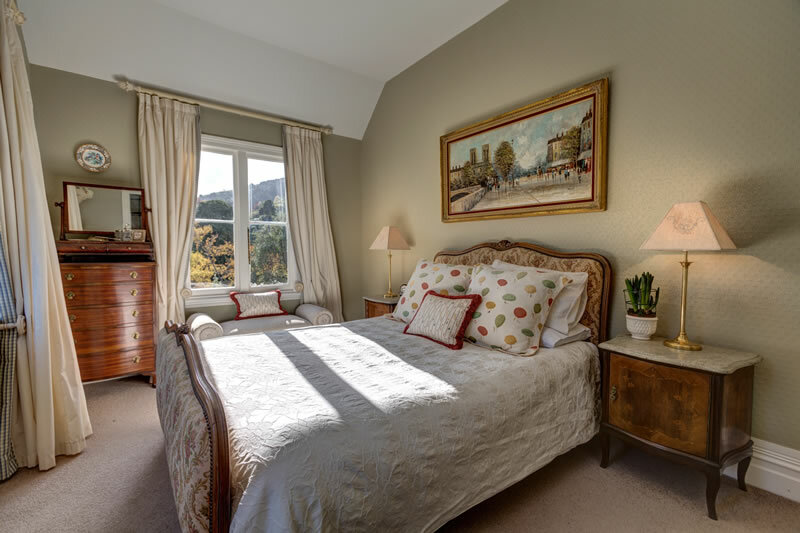 This charming corner room has lovely sea views down into Children’s Bay and the surrounding valley. 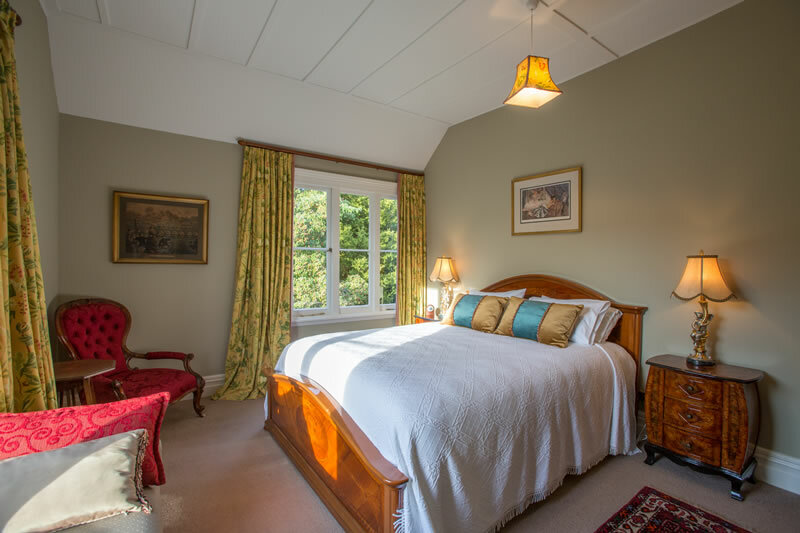 The room was named after the Fyfe sisters who ran the property as a boarding establishment in the mid 19th Century. 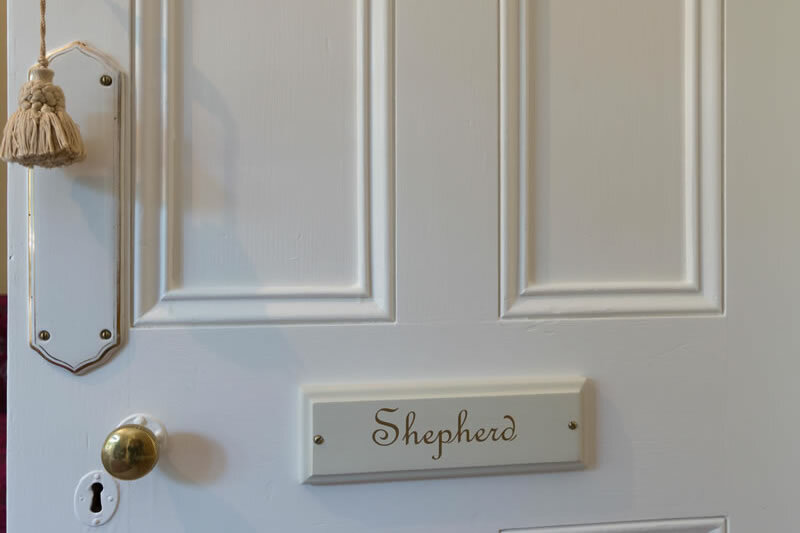 Enjoy fabulous afternoon sun, ideal for a snooze before joining us for a glass of wine and strolling down to the village for a memorable meal. 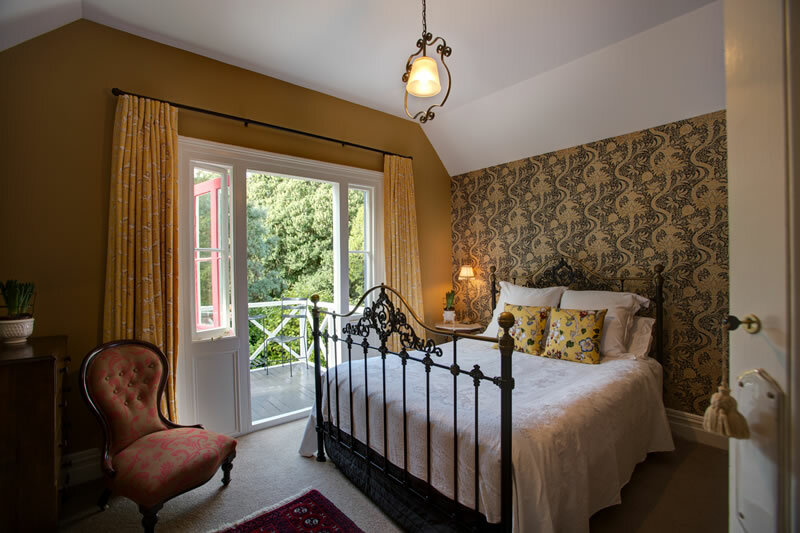 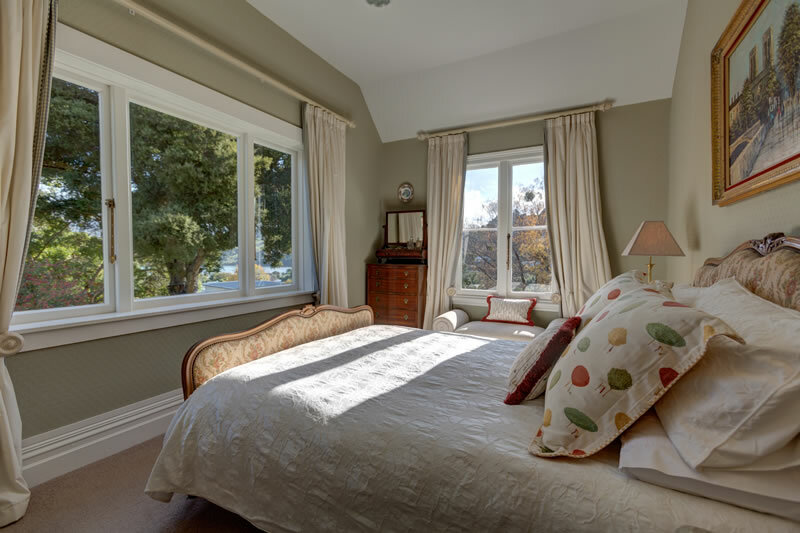 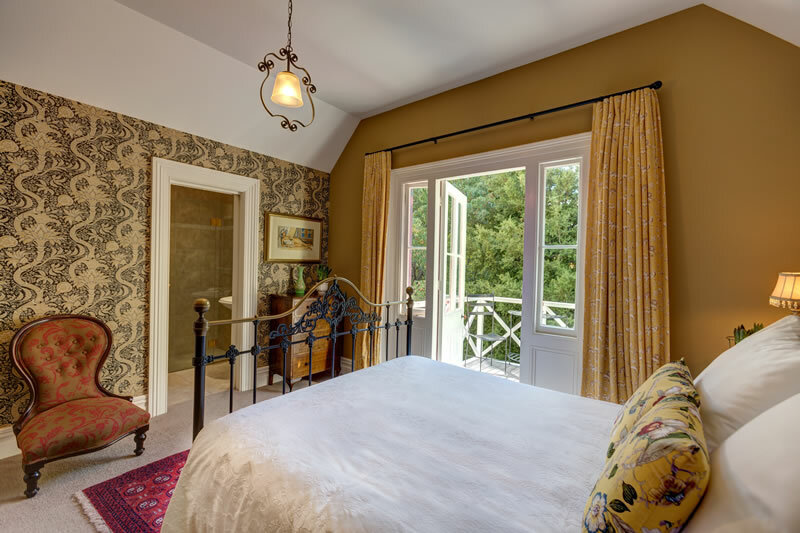 The room has an antique French upholstered Queen bed and a large ensuite bathroom with bath and overhead shower. 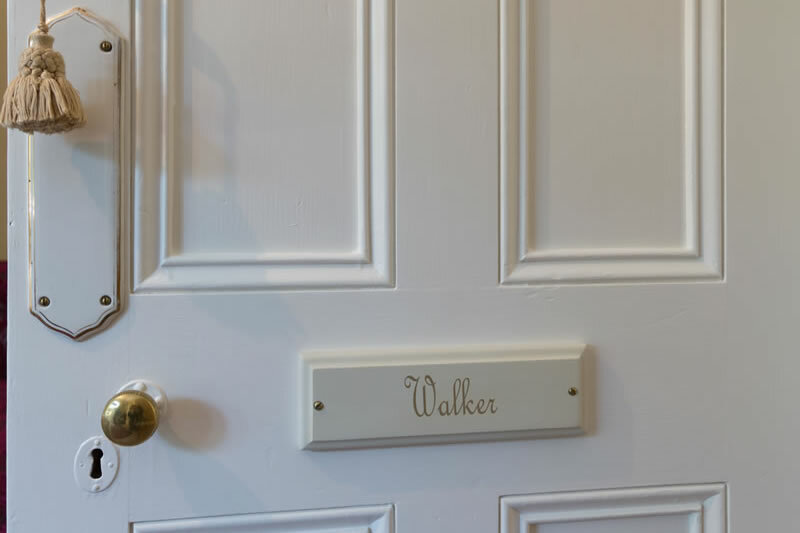 The Walker room is named after the Walker family who completed the major renovations in the late 1990’s and put much care and love into the property.. 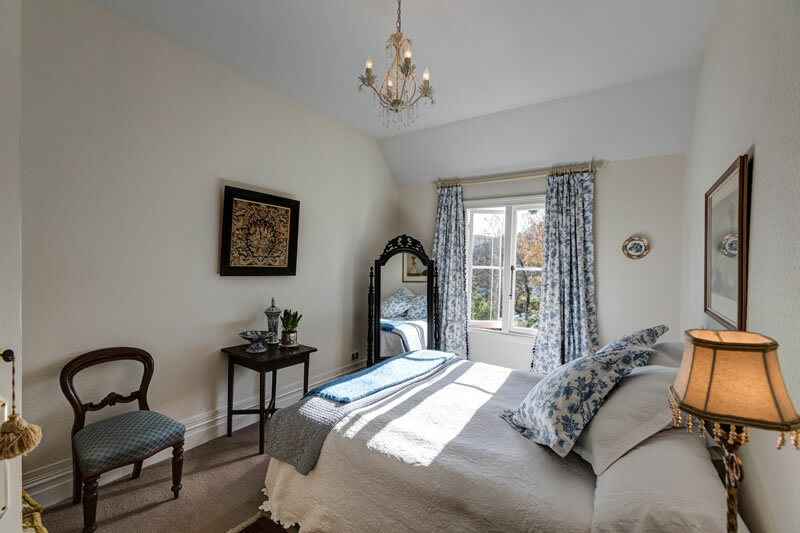 Decorated in a blue and white theme it enjoys lovely afternoon sun with valley and bay views. 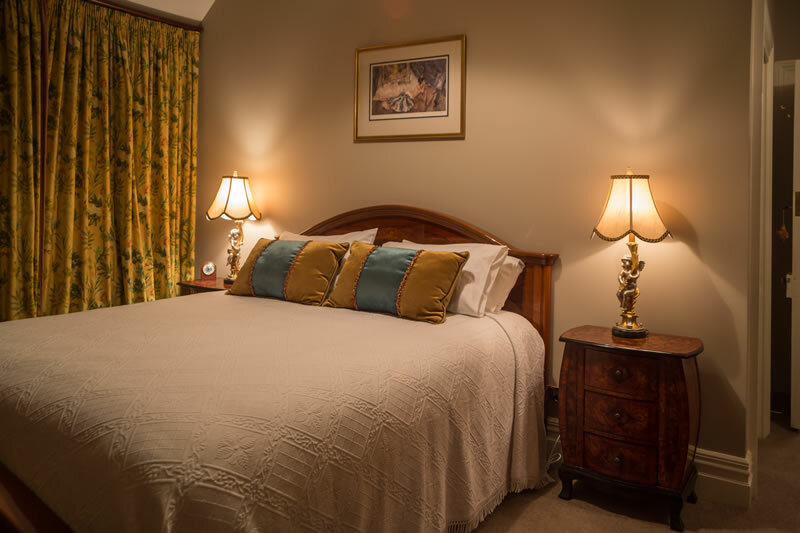 Currently this room can be configured as a king or twin room though plans are to place a antique French Queen size bed in the room, before the summer of 2013. 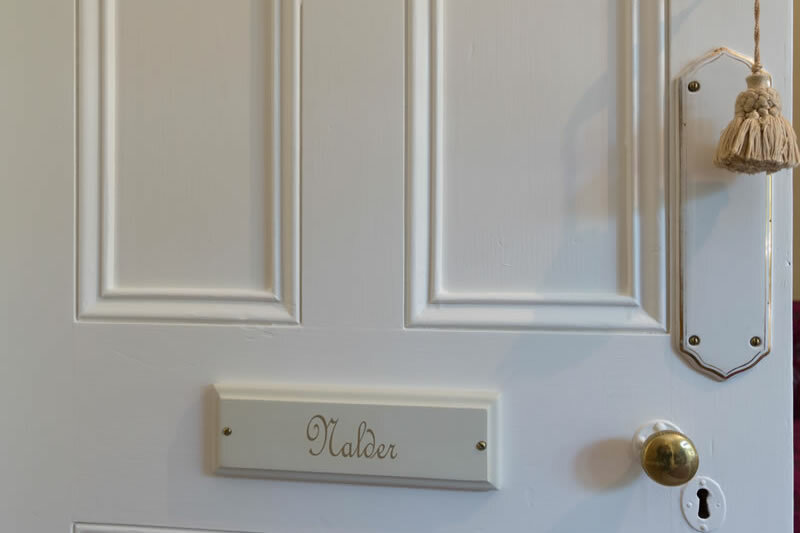 It has a private bathroom. 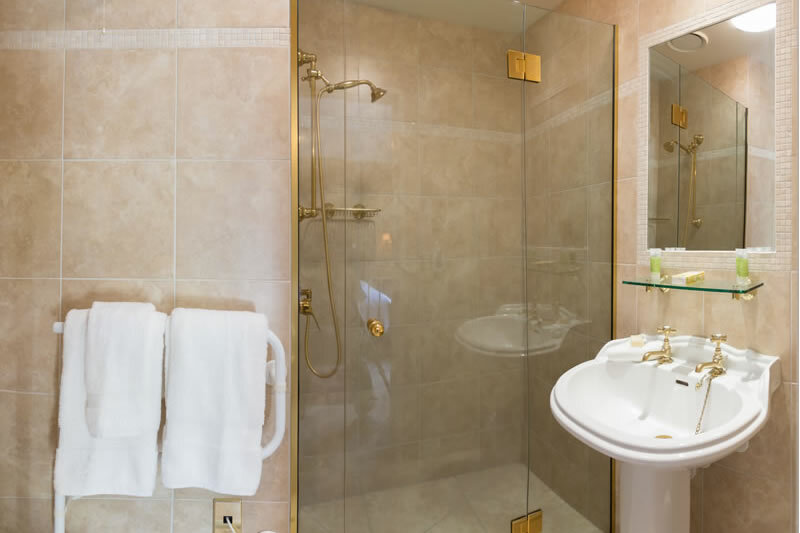 (The Walker bathroom), just a few steps across the hall. 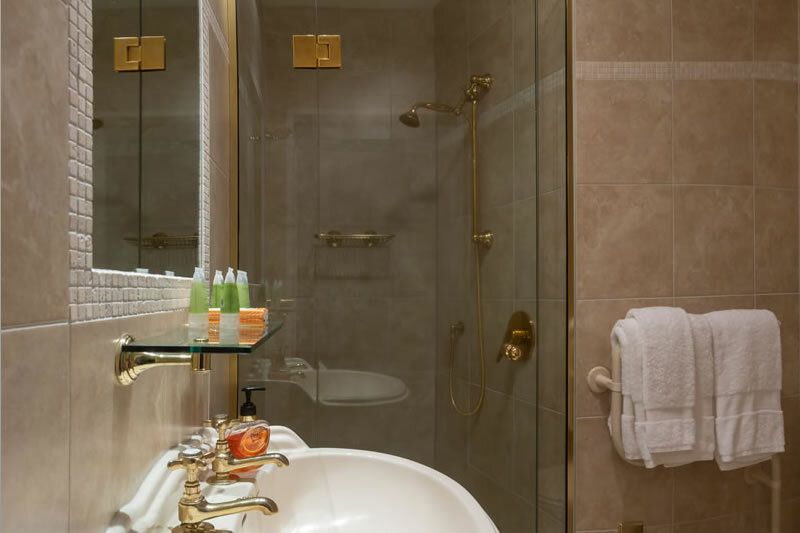 This is our largest bathroom with views over the vineyard and a deep claw foot bath with overhead shower …a wonderful relaxing bathroom.